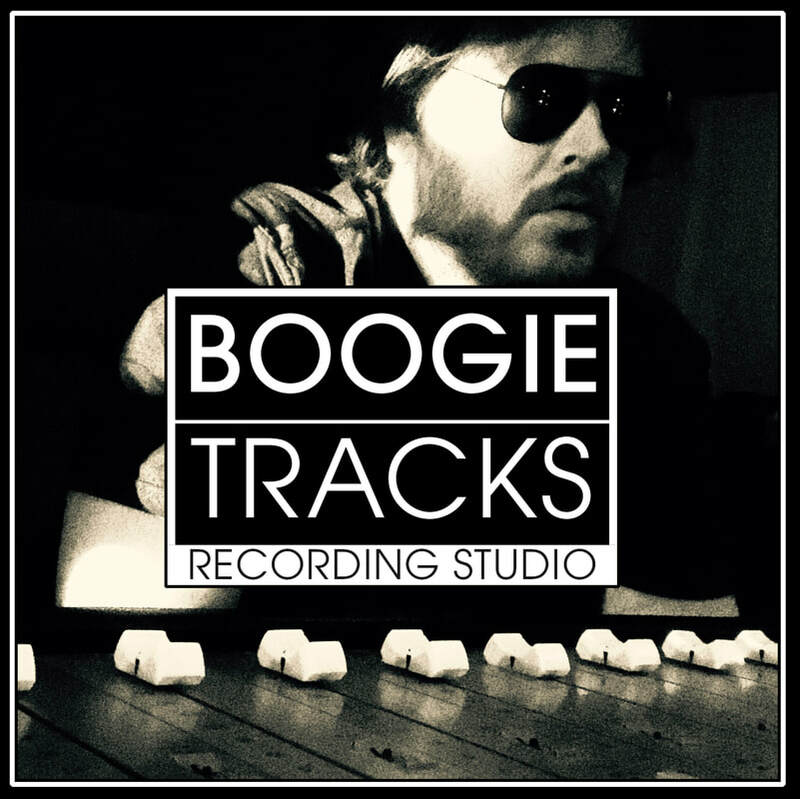 On October 10th 2018 Boogie Tracks was right in the eye of the third most destructive hurricane to ever make landfall in the United States. We are in the process of rebuilding now, but we are still able to record on a limited basis. The man behind the console. We offer several different levels of involvement in the recording process. We will set up the mics and get out of your way. 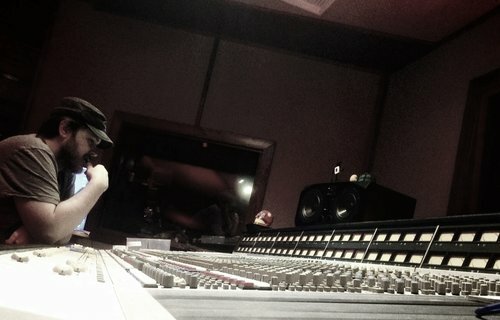 ​We will work the session and do whatever you decide will make the best sounding recording. This service is for artists that know what they want and how to get there. We will use all of our considerable experience and exceptional gear to turn your recording into the masterpiece it deserves to be. We can mix anything we record in studio, or you can send us quality recordings from other studios and we can make them shine. ​We will make sure every note is perfect, hold your hand through the long nights, and play couple counsellor to fix the fragile relationship between your guitarist and drummer.